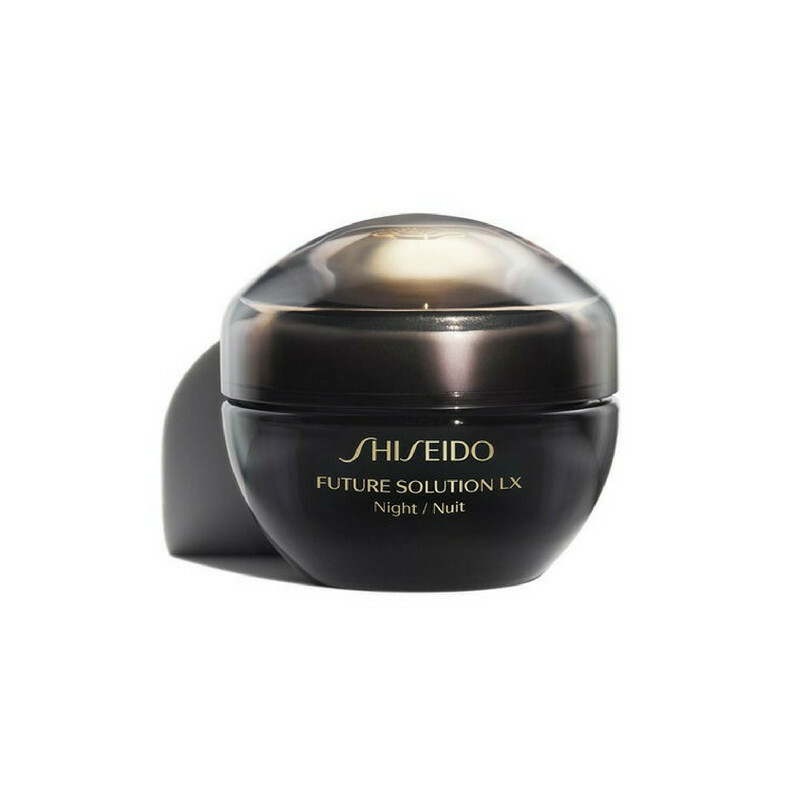 - A superb performance nighttime hydrator Developed with an exclusive Skingenecellthe - advanced anti-ageing ingredient, SkingenecellEnmei. 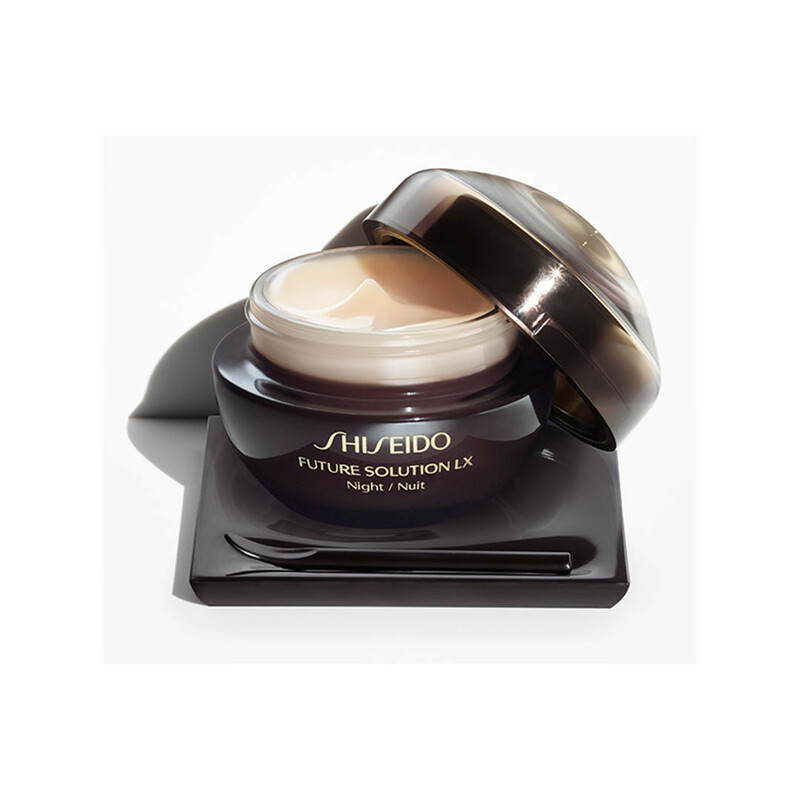 - This intensive night cream contains the highest amount of SkingenecellEnmei Complex within the range. 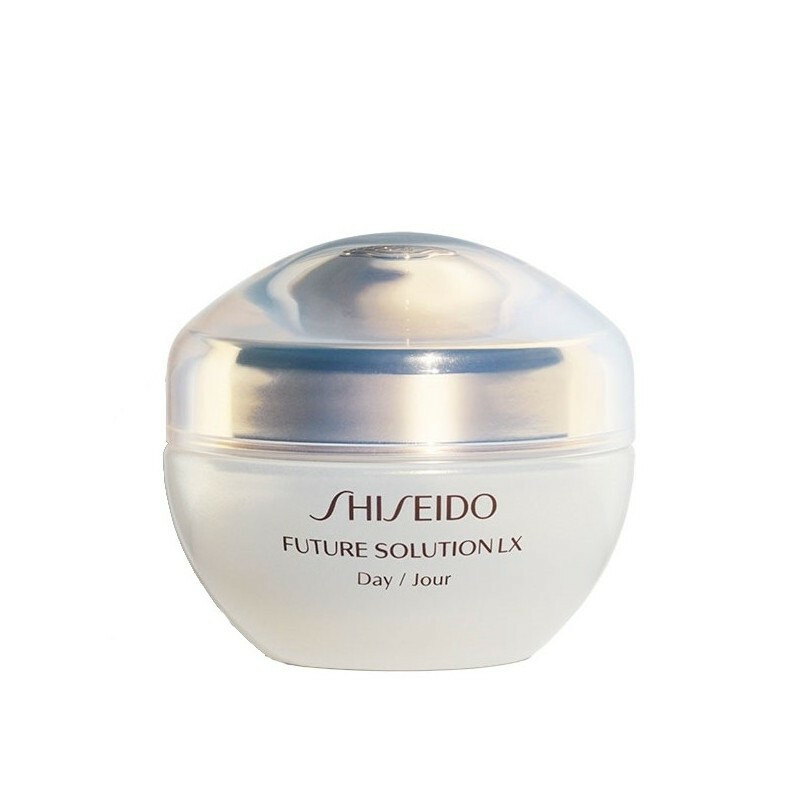 - Combined with Burnet Extract, known for its anti-inflammatory effects. Got the item quickly and the good price persuaded me. Good experience so i will be back.